…This year’s Dynamics Days will have a serious MHD component. The 35th Dynamics Days Europe will be held from September 6-10, 2015 at the University of Exeter. Dynamics Days Europe is a major international conference with a broad interdisciplinary focus on nonlinear dynamics in mathematics, biology, chemistry, physics, and engineering. The remit of Dynamics Days includes research in all areas of dynamical systems and nonlinear science from the perspectives of modelling, mathematical foundations, applications, and experiment. percolation, plasma physics, quantum chaos, soft matter, stochastic processes, turbulence, and weather modelling. The program will include plenary talks, minisymposia, contributed talks, and posters. Minisymposia are sessions of invited talks that centre around a specific topic or theme. Meeting “Sunspot formation: theory, simulations and observations“. The 16th MHD-Days will be organized at TU Ilmenau. They will take place from Monday noon, December 7 to Wednesday afternoon, December 9, 2015. As in previous MHD-Days, the 16th MHD-Days will focus both on geo- and astrophysical aspects as well as on industrial applications of MHD. The meeting will also be used to give an overview of the ongoing activities in the Research Training Group on flow measurement in liquid metals and electrolytes using contactless Lorentz force velocimetry and on non-destructive material inspection using Lorentz force eddy current testing. This Research Training Group at TU Ilmenau is supported by the Deutsche Forschungsgemeinschaft. The organizing committee would appreciate a wide circulation of this announcement. The conference will be hosted by Hotel Majestic Barriere, one of the most famous hotels of the French Riviera. Looking forward to see you in Cannes. 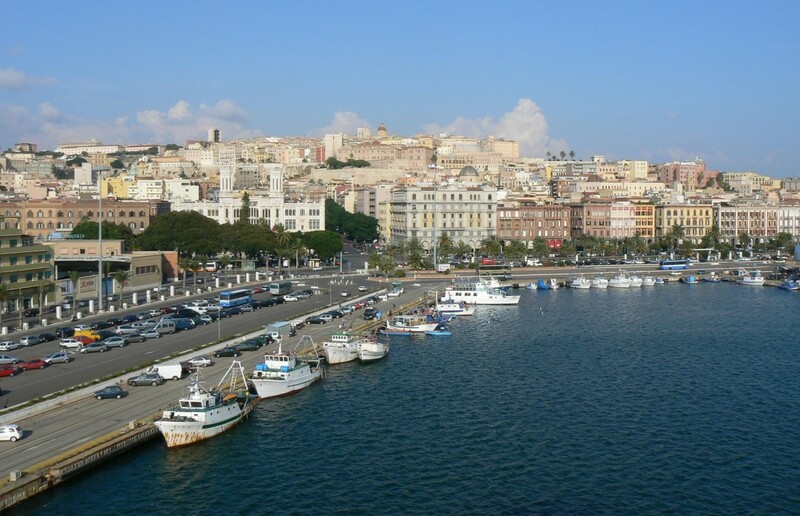 The next PAMIR conference will be organized by the University of Cagliari, Sardinia Italy, from June 20 to June 24, 2016. 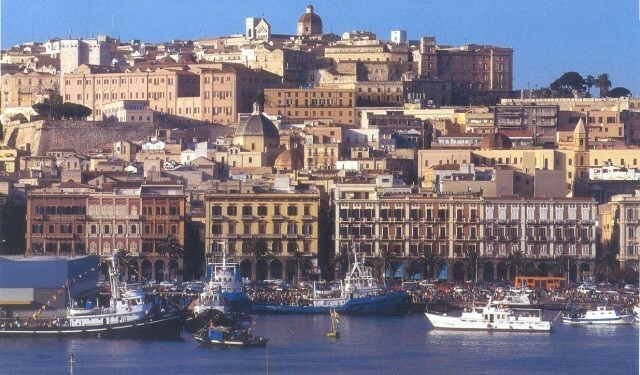 The conference will take place in Cagliari and will regroup if possible in the same location, conference rooms and accommodation. The topics will be Basic MHD, Space Technologies, Ferrofluids, Applied MHD for Materials, Liquid metal technologies for coolant applications, MHD energy conversion. In parallel with the conference, a summer school will be also proposed with the topics centered on MHD for Space Applications. The detail of the organization, deadlines, and main topics, both for conference and summer school, will be included in the next Hydromag letter. A postdoctoral position is available at the Université Libre de Bruxelles (Fluid and Plasma Dynamics research unit, Prof. B. Knaepen) to work on the research programme CHARM (Contemporary physical challenges in Heliospheric and AstRophysical Models). CHARM (http://wis.kuleuven.be/CHARM/) is a collaborative 5 year research programme involving five belgian research teams and two international partners. The Institute of Continuous Media Mechanics of the Ural Branch of the Russian Academy of Sciences (ICMM UB RAS) is pleased to announce The Second Russian Conference on Fundamental and Applied Magnetohydrodynamics that will be held in Perm (Russia, June 22-25, 2015). The Conference is convened following a decision by The First Russian Conference on Magnetohydrodynamics (June 18-22, 2012, Perm), which paved the way for the rebirth of Russian Conferences on Magnetohydrodynamics and formation of the Russian Magnetohydrodynamics community. Scope of the conference: fundamental problems of magnetohydrodynamics, magnetohydrodynamic turbulence, astrophysical and geophysical magnetohydrodynamics, magnetic fluids, applied magnetohydrodynamics. The official languages of the conference are English and Russian. Papers and abstracts should be submitted in English. Your are invited to submit your abstracts until March 1, 2015 by e-mail to mhd(at)icmm.ru. There will be at least one MHD session at the 6th international symposium on Bifurcations and Instabilities in Fluid Dynamics to be held in Paris, France on July 15-17, 2015. The deadline for abstract submission is postponed to February 15, 2015. The Sixth International Symposium on Bifurcations and Instabilities in Fluid Dynamics (BIFD 2015) will take place on 15-17 July 2015 at the Ecole Superieure de Physique et de Chimie Industrielle (ESPCI) in the Latin Quarter of Paris, France. Its scope includes the classical hydrodynamic instabilities (Taylor-Couette, Rayleigh-Benard, Kelvin-Helmholtz, Benard-Marangoni, Rayleigh-Taylor, Faraday) and related topics such as flow in thin films, transition to turbulence, and magnetohydrodynamics as well as industrial, environmental and biomedical applications. Hello, my former Ph.D. student, Dr.Zhang is looking for a postdoc position. March 9-13, 2015: Sunspot formation: theory, simulations and observations, Stockholm, Sweeden. December 7-9, 2015: 16th MHD-Days, Ilmenau, Germany. June 20-24, 2016: 10th Pamir Conference, Cagliari, France. not later than 20 of April, 2015. If you have an urgent announcement, we can publish at http://hydromag.eu between the issues.